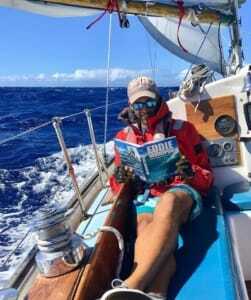 ASA Outstanding Instructor Greg Martin of Sail Hawaii is very familiar with the waters around the Hawaiian Islands and he regularly sails and teaches out of Oahu. 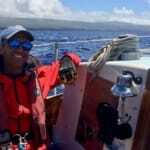 Greg has contributed to a three-part story on sailing in Hawaii. Hawaii has long been an important and fabled destination for sailors, from the ancient Polynesians who first inhabited the islands to European, American and Asian explorers who later sailed over on tall ships. 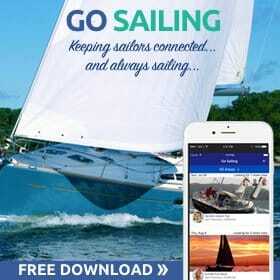 Nowadays, the TransPac (even years) and Pacific Cup (odd years) ocean races attract thousands of participants annually to race from California to Hawaii (HYC) and Kaneohe Yacht Clubs (KYC) on the island of Oahu. 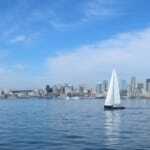 Serious sailors have always considered Hawaii to be among their favorite sailing locales; however opportunities for recreational sailing sometimes get overlooked on this island state where everything has to cross an ocean to get here. Beyond the shores, conditions can sometimes be challenging, and local expertise is required. If you make a wrong turn you may end up experiencing some of Hawaii’s legendary surf breaks- without a surfboard- or “on a three-hour tour” – to Tahiti! The seven inhabited islands of Hawaii each have their own unique character and the island of Oahu is known as “the Gathering Place” for a reason. 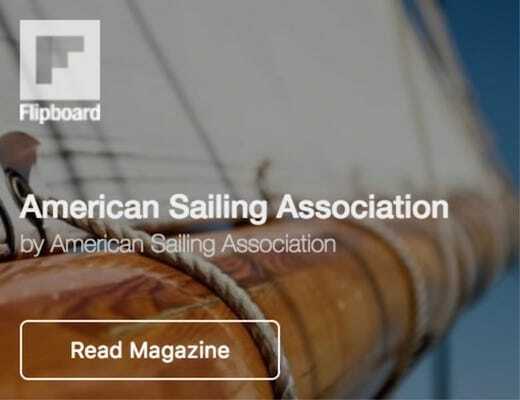 Not only is Oahu the capital island with the largest population, but Honolulu on the island of Oahu is also home to Hawaii’s three ASA affiliated sailing schools, Sail Hawaii, Waikiki Sailing School, and Honolulu Sailing based out of Kewalo and Ala Wai harbors, next to the world famous Waikiki Beach. 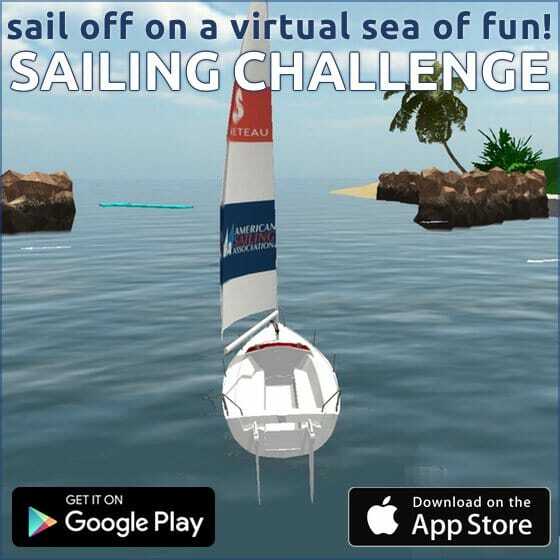 While most visitors’ sailing experiences in Hawaii will likely be on a party catamaran off Waikiki or on a snorkeling or whale watching tour out of Lahaina Maui, those wishing to really take the helm, trim the sheets and go sailing in Hawaii will have the experience of a lifetime sailing with one of Hawaii’s experienced ASA instructors, sailing from the island of Oahu. Beginner to advanced sailing instruction and ASA certification is available and classes are regularly scheduled, from day sailing on a classic Pearson Ariel 26 keelboat off Waikiki (ASA 101) to multi-day liveaboard adventures leading to ASA 106 certification. ASA 105 and 107 (Celestial Navigation) are also offered in a classroom setting with practical application aboard a classic full keel Pearson Alberg 35 during a liveaboard Pacific Offshore Challenge sailing adventure around the islands. 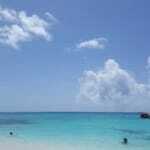 If you want to sail the Hawaiian islands, the adventure starts on Oahu. 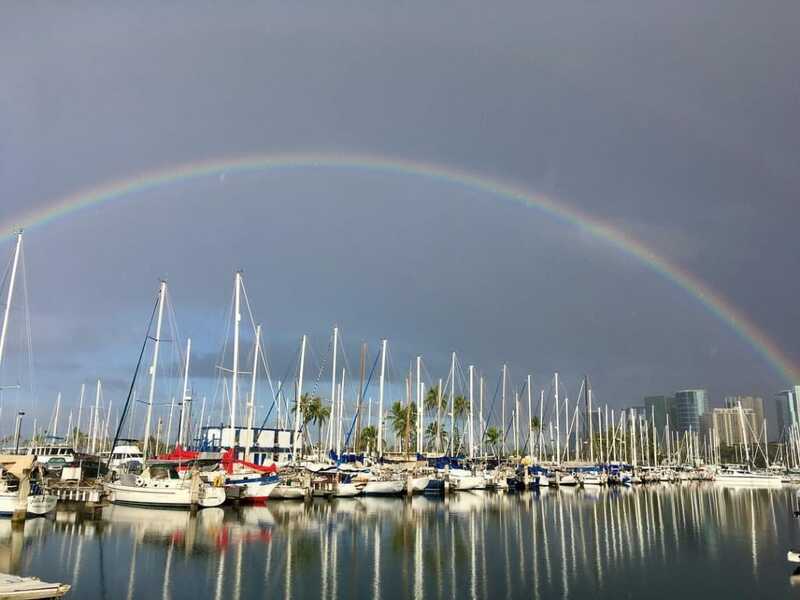 Departing from Ala Wai, Basic Keelboat 101 courses and day sailing adventures take you to the fabled and sheltered waters off Waikiki. 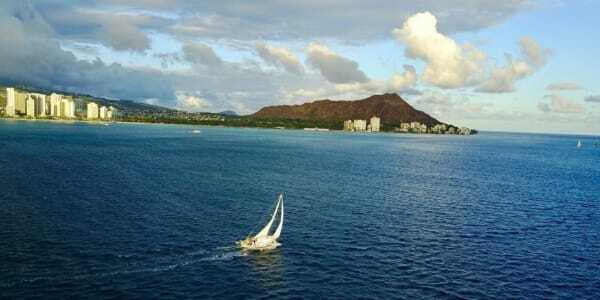 In the lee of the trade winds, the iconic Diamond Head crater provides a beautiful backdrop while sailing in year-round warm winds and clear blue seas. 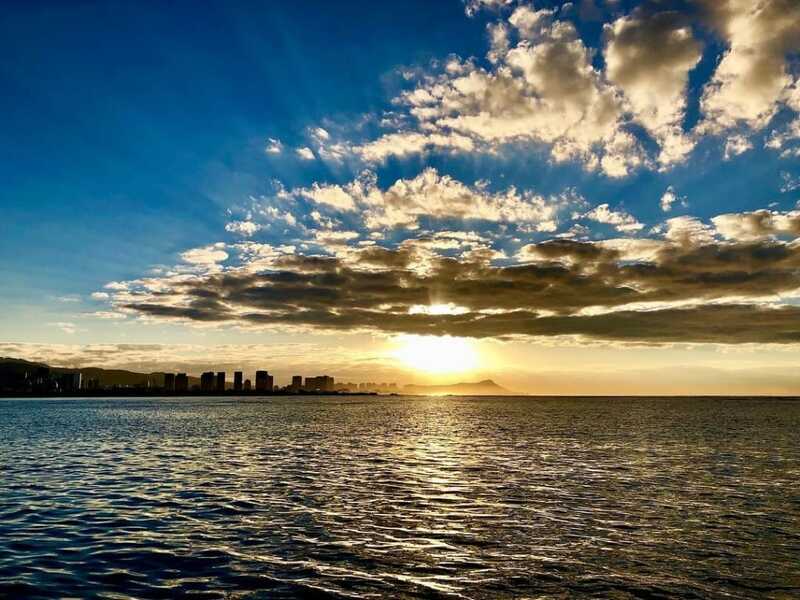 Close enough to feel the Aloha vibe of Waikiki Beach, is one of the most popular anchorages in Hawaii- the Waikiki bight. On a holiday weekend, the bight is crowded with boats but usually, there’s plenty of room to swing with 15 ft of water depth, sandy bottom, gentle trade winds blowing offshore and often a rainbow overhead, making this the most perfect and idyllic anchorage you can imagine. Greg is a recipient of the 2018 ASA Outstanding Instructor award and teaches at Sail Hawaii out of Ala Wai Harbor on Oahu. 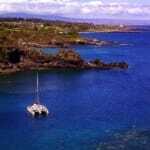 He not only teaches in Hawaii he also leads sail charters throughout the neighboring islands.